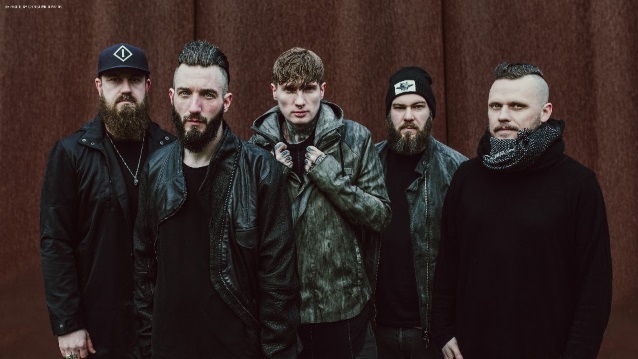 German metallers CALIBAN have released the official music video for the song "Intoxicated". The clip was produced by Iconographic. CALIBAN first performed "Intoxicated" live during the band's recent "Darkness Over X-Mas" tour. The track is taken from the band's upcoming album, "Elements", which will be released on April 6 via Century Media. 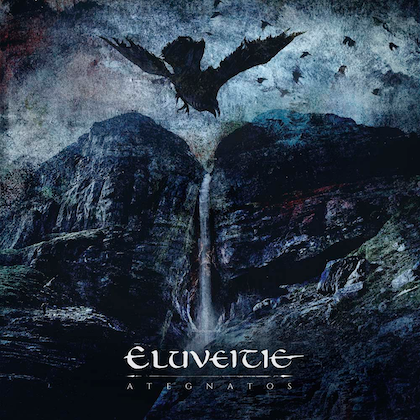 CALIBAN guitarist Marc Görtz had this to say about the album cover: "We used the elements Earth, Air, Fire, and Water as symbols for realization, ideas, power, and emotion. These symbols inspire us to continue to do what we love the most, which is to create, evolve, and be inspired by our music. 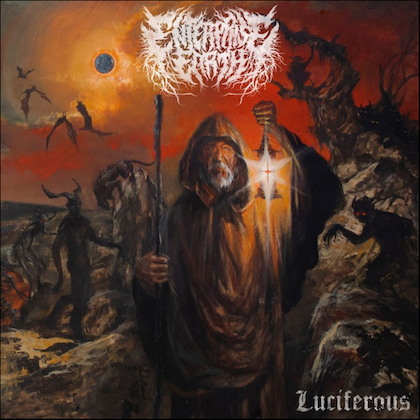 And these elements directly correspond to the cover art, which was done by Marcel Gadacz. He did the art for 'Gravity', so we're happy to have him back." 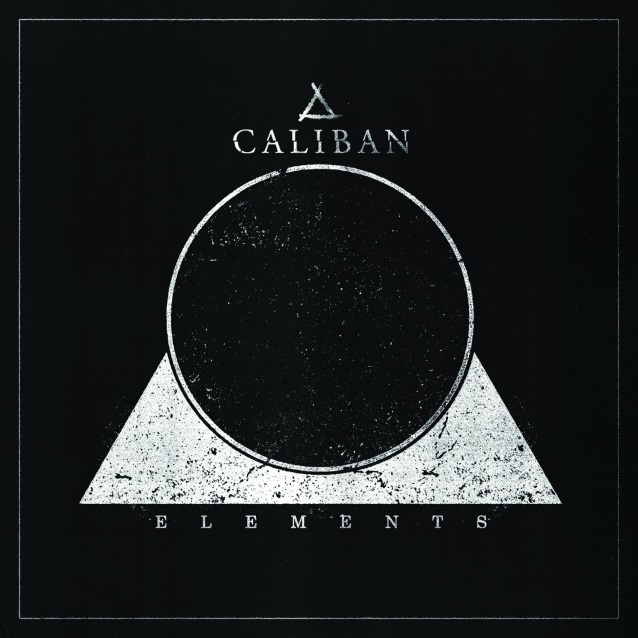 For "Elements", CALIBAN brought back longtime collaborator — going all the way back to 2007's "The Awakening" — and studio wizard Benny Richter to co-produce with Görtz at his Nemesis Studios. CALIBAN also hired on German-based Andy Posdziech and buddy Sebastian "Sushi" Biesler, as well as Australian-based Callan Orr to assist in the recording process. 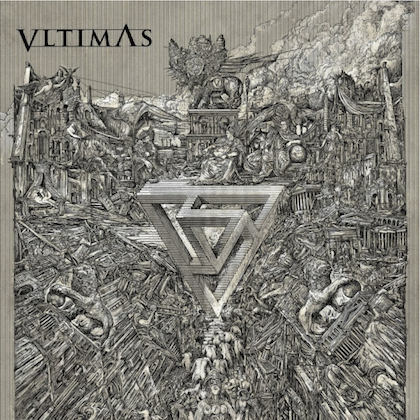 "Elements" was mixed by Görtz and mastered by Olman Viper, whose repertoire includes previous CALIBAN albums "I Am Nemesis" (2012), "Ghost Empire" (2014), and "Gravity" (2016). "The production on 'Elements' was pretty different," says Görtz. "The instrumental side of the production was produced by me, Andy and Callan. Then, Benny and myself worked on fine-tuning the music. The vocals, however, were produced by Benny, with Sushi acting as a vocal coach. We wanted Benny to focus on the vocals and the vocal production. Getting them right was very important to us."